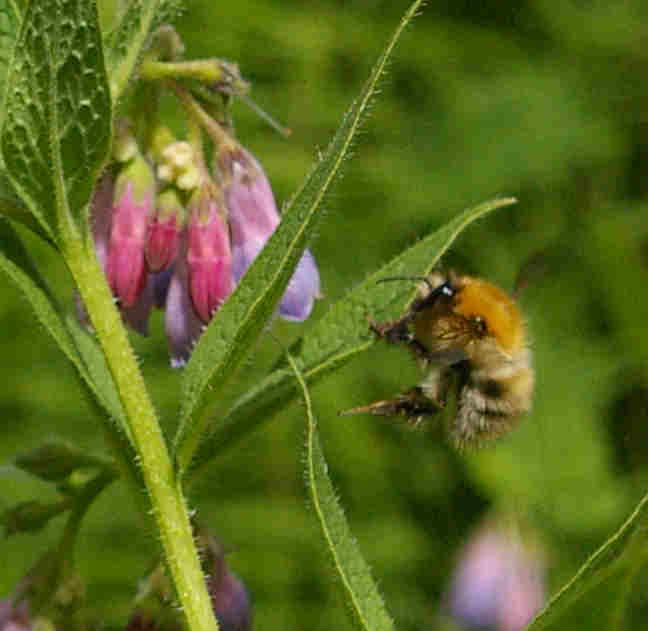 Bumblebees for Pollination: Why Are Bumblebees Excellent Pollinators? Gardeners have long known about the importance of bumblebees for pollination. 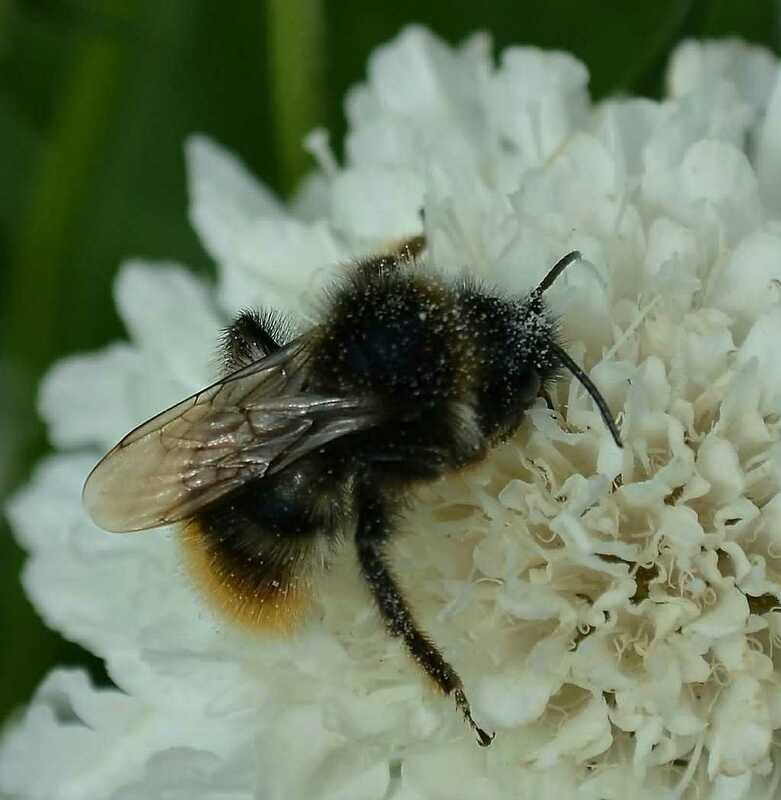 It has to be said however, it is only in recent years that we have begun to understand how different pollinators, and indeed, different bee species, are sometimes better adapted to pollinating certain plants than others. Whereas previously, honey bees were used by farmers for pollinating food crops, increasingly other bee species are being recrutied to help out. For example, The University of Georgia College of Agricultural Sciences advise farmers that honey bees together with bumblebees, are better able to pollinate blueberry crops and ensure higher yields, whilst some solitary bees such as leafcutters and mason bees, are being used to pollinate other crops. However, it’s amazing to think that their use as effective and efficient pollinators for the commercial rearing of tomatoes was not discovered until the 1980s! Bumblebees for Pollination: Why Are They Such Effective Pollinators? Their coats are especially furry. This means their coats easily pick up pollen, and transfer it to other plants. In a study investigating raspberry pollination, it was found that their very hairy coats pick up even more pollen than the coats of honey bees (From: Bumblebees Behaviour and Ecology; Prof. Dave Goulson; citing Willmer et al 1994). In the photograph below, if you look closely you can see how this Red-tailed bumblebee (Bombus lapidarius) has picked up grains of pollen on its coat and hairy legs. Bumblebees also have long seasons. They are among the first of the bee species to emerge in the year, and some species may forage until November. 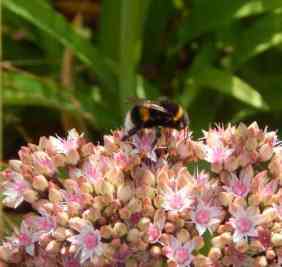 They are therefore very important pollinators of early and winter crops. Increasingly, in milder climate areas, bumblebees are being seen throughout winter. However, they are very vulnerable, and it is important they have access to good bee plants (opens new window) throughout the season, including during cool weather. Some types of bumblebees have long tongues, meaning they are attracted to, and well suited to pollinating plants such as bean and pea crops, and red clover. Soft fruit and tomato growers are well aware of the efficiency of bumblebees for pollination. Why is this so? It's because bumblebees are capable of ‘buzz pollination’. 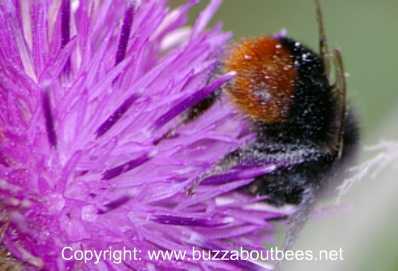 Here, the bumblebee places its thorax (upper body) close to the anthers of a flower, and vibrates its flight muscles. This vibration shakes the pollen from the anthers, and enables efficient pollination of tomatoes, kiwi fruit and cranberries. This is also especially beneficial in blueberry pollination and strawberry pollination. Even where crops can be self pollinated (as in some tomatoes), nevertheless, they produce more and bigger fruits with the aid of bumblebees for pollination. Bumblebees are also super fast pollinators! Under the same conditions, bumblebees actually pollinate more flowers per bee than honey bees (from: Bumblebees Behaviour and Ecology; Prof. Dave Goulson; citing Poulson 1973; Free 1993). Note, typical bumblebee colonies may consist of as few as 40 workers, or reach around 120 workers (read about the bumblebee life cycle). Less common, but also possible, would be a colony of 400 workers. Honey bee colonies by contrast, are much larger, with 20,000 to 50,000 workers. However, studies have demonstrated that 5 colonies of bumblebees, B. Impatiens, per hectare of lowbush blueberry, produced yields equal to using 7.5 honey bee colonies per hectare, despite the significantly greater size of honey bee colonies. (From: Bumblebees Behaviour and Ecology; Prof. Dave Goulson; citing Van Heemert et al 1990; Ptácek 1991; Whidden 1996; Stubbs and Drummond 2001). However, honey bees remain important pollinators. There are also other reasons why honey bees matter. Over the years, there has been a steady increase in the commercial rearing of bumblebebees for pollination. Unfortunately, this has not always been a blessing. In the USA, farmers were allowed to transport commercially-reared bumblebees onto their land, (into areas where they were not native), for pollinating crops. Unfortunately, this has spread diseases, with consequences for local populations of wild bees. Xerces, the US invertebrates conservation charity, along with a number of other organisations, submitted a petition to the USDA’s Animal and Plant Health Inspection Service, requesting laws to protect wild bumble bees from disease by regulating the movement and health of commercial bumblebees outside their native ranges. You can read more about this issue on this page and this one. I feel all of this a real shame. If only our farming practices were more sustainable, and if only we worked in harmony with nature, providing pesticide-free habitats in which our pollinators could thrive, surely there would be no need for a commercial pollination industry. If you haven't visited this page already, this is an introductory page about the importance of the different cypes of bees in pollination, including honey bees and solitary bees. Discover more about plant pollination, including the plant pollination process, and the different types of pollination, including wind and self pollination. How do flowers and plants attract their ideal pollinators? Find out about some of the cunning tricks used by plants and flowers here! How can you attract bumblebees for pollination? 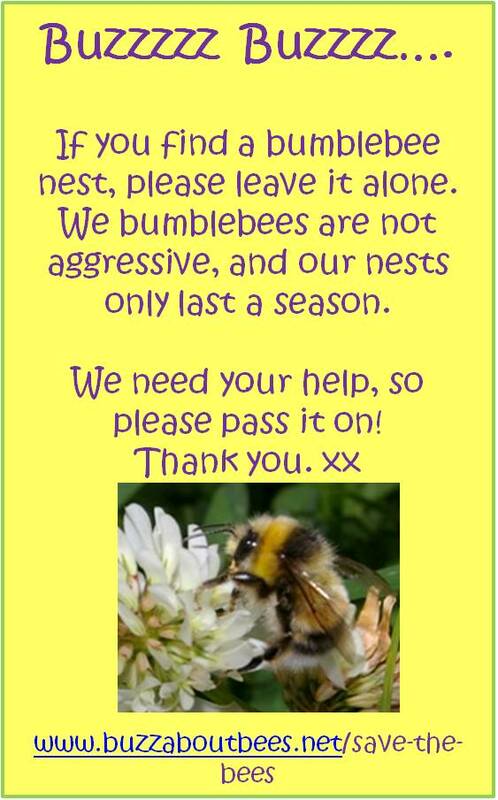 How can you help the bees? Well, why not create a bee garden? 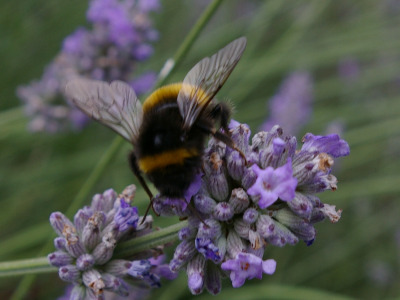 Here are some tips and links to further information, such as plants to attract bees and butterflies, including wildflowers, garden plants, herbs, trees, shrubs and even fruit and vegetables. There are also tips for dealing with problem places, such as shade, clay soil and dry conditions. Wild bees are extremely important, yet their problems are seldom noticed by the masses. Here, I have devoted a whole page to the importance of wild bees. Why do honey bees matter? Following on from my point above - here is a page devoted to 'why honey bees matter'! Why do bumblebee fly into windows?